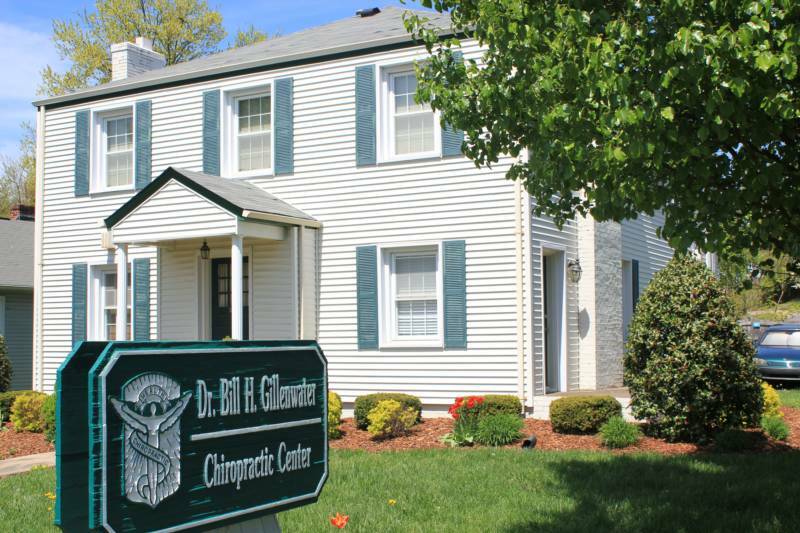 Welcome to Gillenwater Chiropractic, Proudly serving the Kingsport Area for over 30 years. We are conveniently located in the heart of Kingsport on the corner of 1392 East Center Street and Lamont Street. We are always accepting new patients. Please call or stop by today!